Videocon Telecommunications Limited, is an Indian cellular services. It provides GSM mobile services in India under the brand name of “VIDEOCON”. It is currently providing services in seven circles of India i.e. Madhya Pradesh, Gujarat, Haryana, Punjab, Up, Bihar. Notice: If you want talk to Customer Care executive are not toll free (will be charged Rs. 0.60/- per min.). This entry was posted in Telecom on August 1, 2015 by ketan. You can contact on Videocon Mobile customer support number 121. 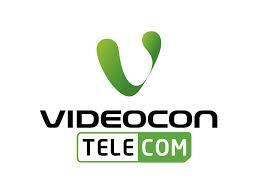 You can contact on Videocon Telecom customer support number 121 .